This sonnet deals with the subject of the absent lover who can't sleep or if he sleeps, he dreams of his beloved. He can't find rest or happiness apart from her whether awake or asleep. In the first quatrain Shakespeare writes about his beloved who is absent and how he has been left in bitter and painful state. In her absence, Shakespeare is physically and psychologically sick, and in losing her he seems to have lost all happiness and hope. In the second quatrain he develops his problem more to show that her image (memory) visits him at night and immediately his thoughts intend a holly and lonely remembrance of his beloved. This suggests loyalty and devotion that Shakespeare bears for her love and memory, but his eyes are still open in the dark night: see what the blind man sees "darkness". In the third quatrain he results to consolation. Shakespeare says that love makes his soul see the darkness of the night light and beautiful and the old face of his sweet love even fresh and new. Love makes his soul like a jewel glittering the dim night, so he describes this image with psychological accuracy and precision. In the last couplet Shakespeare sums up his situation and says that neither his body at day nor his mind at night can find any rest. For him days are not ceased by night nor by day, each oppresses the other to say "night makes his grief stronger". 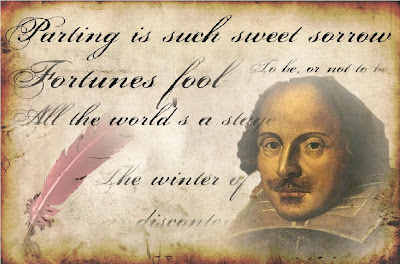 To Shakespeare love is a source of joy and happiness. For when it flashes into the soul of the lover, it lightens his state and changes his heart with hope and strength. Shakespeare tries to reveal that the absence of his beloved can shift him to a state of bitter disappointment and that love is a divine light that conquers the darkness of the spirit and supplies lovers with confidence and deep satisfaction. This sonnet illustrates the Elizabethan humanistic touch in which the poet deals with love and man in ideal terms. He looks at love as a perfect and extraordinary human experience. He talks about himself as a constant lover and when her memory visits his thoughts, he shows a "zealous pilgrimage" of her as a kind of devotion and deep spiritual love. 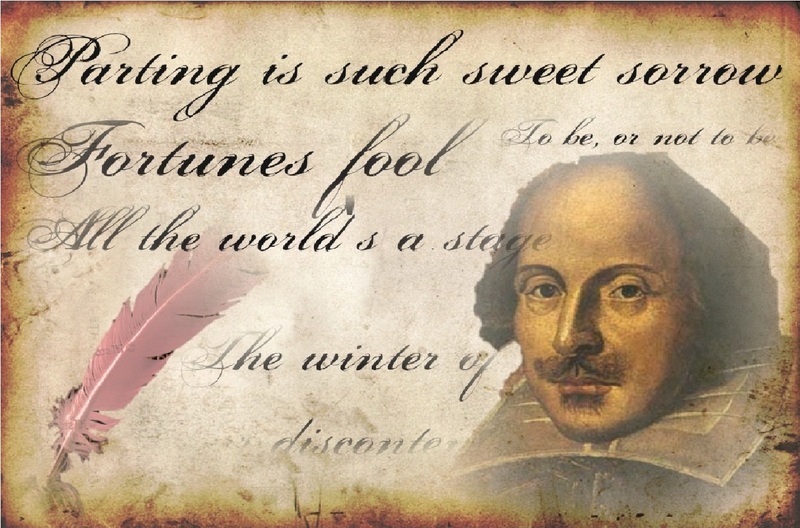 Shakespeare uses some figures of speech to enrich his language and make his poem more attractive; he uses simile, metaphor, personification, alliteration, paradox and imagery. For instance, he makes use of a bright simile when he declares: "Which like a jewel hung in vastly night." Also we have personification: "to work my mind." Metaphor: "intend a zealous pilgrimage thee". Alliteration: "Weary with-my mind-from for-travel time." Paradox: toil / repose, limbs / mind, open / blind, day / night, old / new.